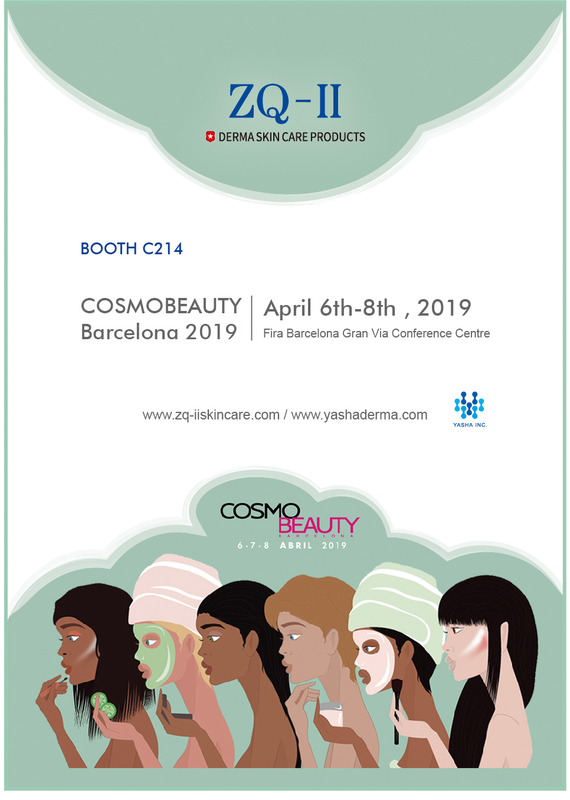 COSMOBEAUTY Barcelona will concentrate on the latest trends and trends in the world of beauty, covering various disciplines that come together in two blocks: the Hairdressing, Nails and Make-up division and the Aesthetic, Aesthetic Medicine and Healthy life & Wellness division. The program of activities of the fair is aimed at innovative and high-level training highlighting the Congress of Aesthetics; the hairdressing shows of Guy Tang, Alexander Kiryliuk, Patrick Cameron and Wella Professionals; the International Congress of Personal Image Consulting; the solidarity initiative Collage Show Solidario, and the Beauty Barcelona Podiums (Make-Up, Bodypainting, Nail Art and Eyelashes), among others. In addition, an exclusive space for artistic representation is dedicated to the Beauty BCN Fashion Show and the Gaudí Beauty Awards, VidaEstética and Tocado.